As a Primary Health Network, WQPHN is a commissioner of health services. At its simplest, commissioning is the process of planning, agreeing, funding and monitoring services. Commissioning is a dynamic and real-time change process. Through our commissioning and development framework we will deliver on our vision and goals for primary health care, as well as contributing to the success of the wider Western Queensland health system. Developing a clear primary health care strategy for Western Queensland that aligns with wider health system strategies. 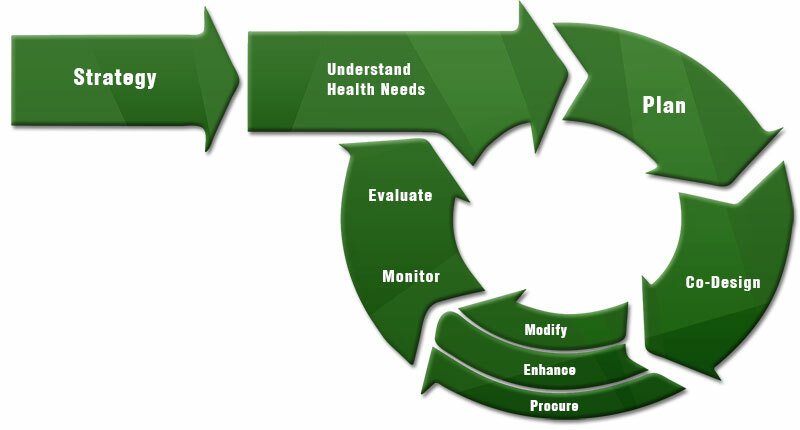 Continuously assessing the health needs of our population, and determining priorities. Planning which types of health services will best meet our population’s prioritised health needs. Designing clinically informed, culturally responsive and evidence-based services. Modifying and enhancing existing service Enhance provision to align with the future model of care. Specifying, contracting and funding health services using the most appropriate procurement mechanism. Monitoring provider service delivery and building provider capability. Evaluating health service performance and adapting commissioning strategies as priorities change.